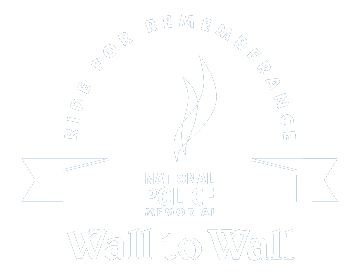 Wall to Wall Ride on-line raffle tickets are now available to purchase. 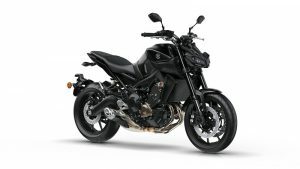 Once again Yamaha Motors Australia have proudly donated a brand new Yamaha MT09 Tourer valued at $16,699.00. Due to relative state legislations on-line tickets are unavailable for purchase to residents of SA and WA. Tickets are priced at $10.00 each with a maximum of up to 3000 on line tickets available. On line sales close midday Friday 14 September 2018. For those people wishing to buy manual paper raffle tickets – sales are only available at Exhibition Park in Canberra on ride day Saturday 15 September 2018. Maximum ticket sales – 4000 tickets. Raffle will be drawn at approximately 8:00pm at the evening function on Saturday 15 September 2018. And the raffle winners are ….